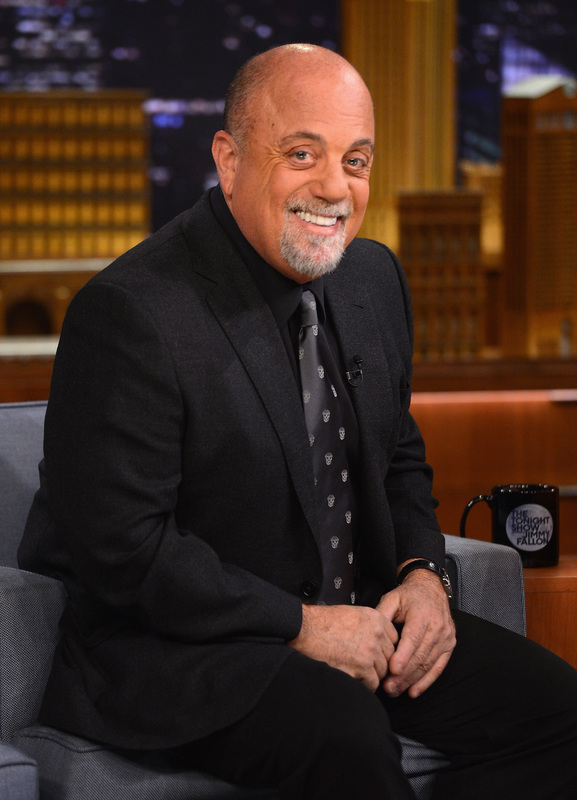 Billy Joel is in a Taylor Swift state of mind. The "New York State of Mind" hit singer and Long Islander is letting his voice be heard when it comes to T. Swift and her new residence in the Big Apple. In a recent interview with USA Today, Billy Joel defended Taylor Swift by opening up about those angry New Yorkers who are not happy to have the 1989 singer in their city and state, especially since she was named the tourism ambassador. I see the New York press going, "Taylor Swift is going to be the new New York representative?" You snoots. Let her in. That's what New York is all about. I say, "Welcome" ... I think she's a talented songwriter. She catches a lot of junk, maybe because she's so popular with young girls. But I like what she's projecting. I respect what she's doing. Do you hear that Swift? One of the greatest and talented musicians of all time is glad you're a part of his home! Do I sense a future duet? Imagine if Joel and Swift collaborated on a song about New York. Or, what if he wrote another version of "Uptown Girl" in honor of Swift? Yep, either way, I'm pretty sure they'd have yet another hit on their hands. Swift has been nothing but positive about her new home. Hell, she's even donating all proceeds from her "Welcome to New York" song to NYC public schools. So, T. Swift, don't let those haters get you down, and listen to Joel when he tells you to just "shake it off."